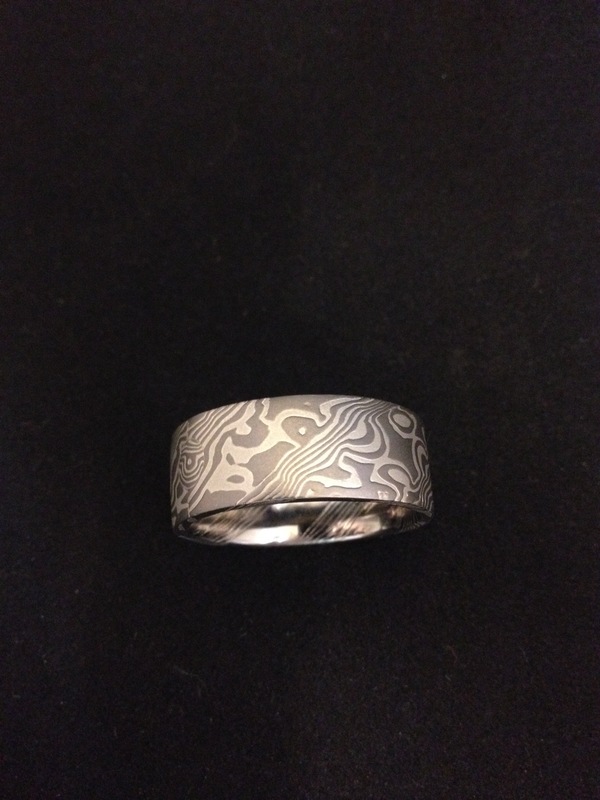 So here is that ring from my last post all done and ready to ship. Hope you all like it. 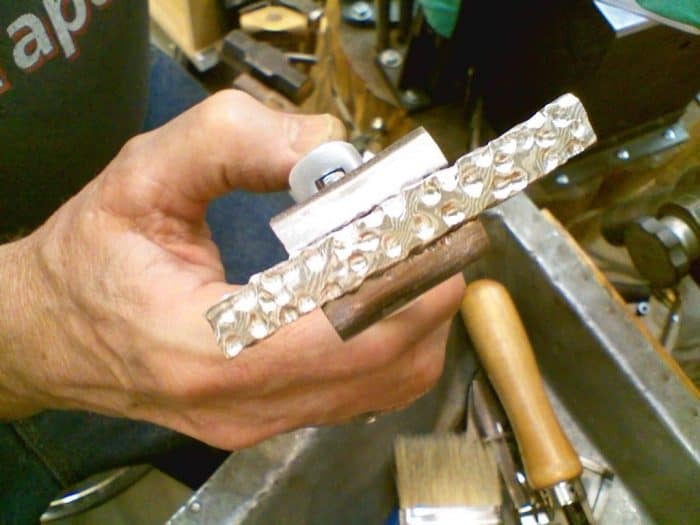 Wide flat and flat comfort fit bands are some of the most challenging ones we make.